Another great post Sarah. Isn't the weather here in Queensland gorgeous at the moment? 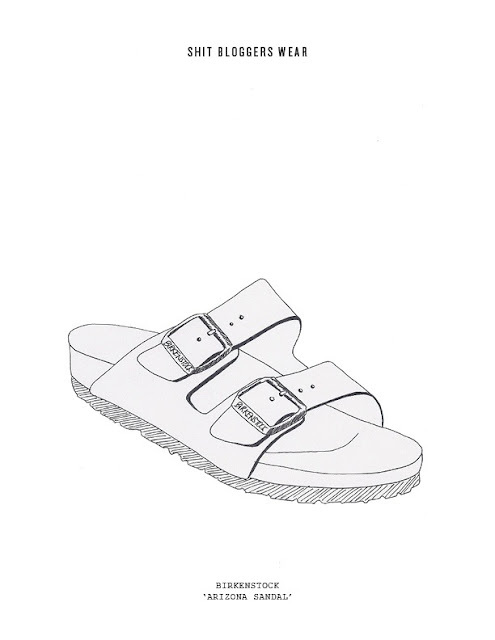 We will be wearing birkies everyday in no time. Ahhhhhh I remember wearing them as a kid! I kinda hope they do come back cause my poor feet need a little support!